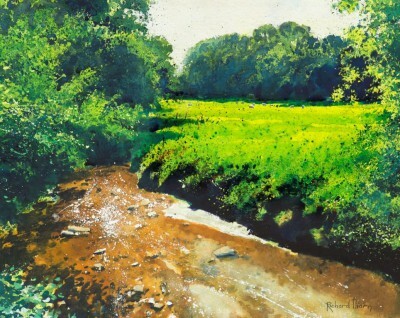 Richard Thorn has spent most of his life in Devon. 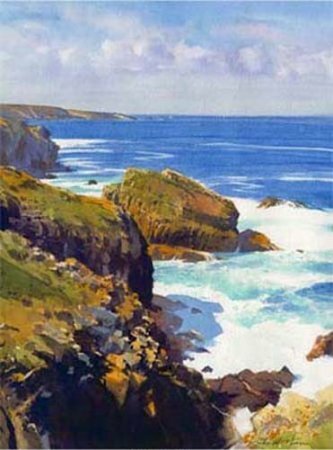 As a result the expansive and beautiful South West landscape and the sea have had a constant effect on him and his art works. 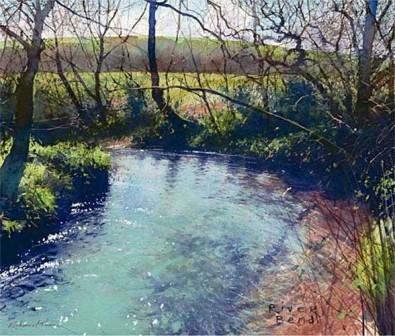 He studied art in Devon at the Newton Abbot School of Art, but his early career was spent in music sector and he became an accomplished Jazz Guitarist. In the early 1980's Thorn began painting professionally. 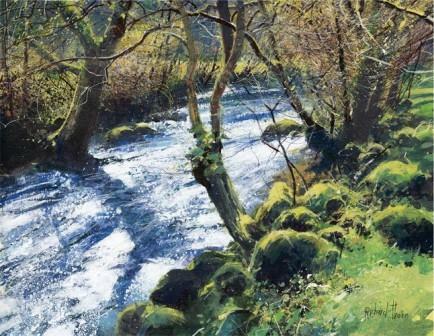 Since then he has produced many paintings and limited edition prints of the commanding Devon and Cornish landscapes and coastline. 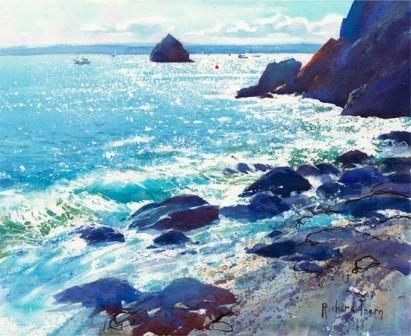 The South West has a quality of light that attracts many British artists and Richard Thorn is no exception. 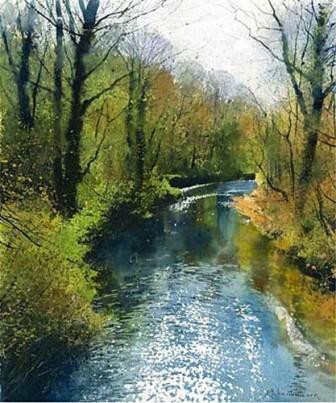 He is drawn to the intensely bright and suffuse light, together with the many variations in the coastal and inland landscape of the area. 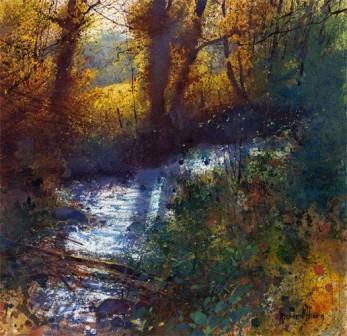 Most of Richard Thorn's art prints begin life as an original watercolour painting. 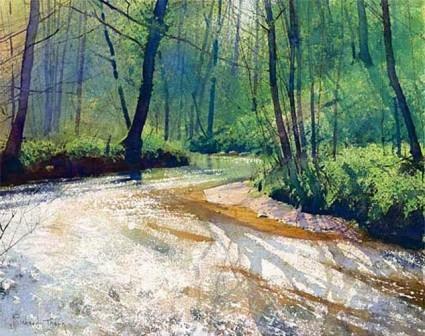 The reasons for watercolour are unclear but he was never-the-less attracted to the medium because it retained the drawing and sketching elements that were so intrinsic in his very British art. Early influences on his art works were artists Winslow Homer, Andrew Wyeth, Edward Hopper and Philip Jameson. 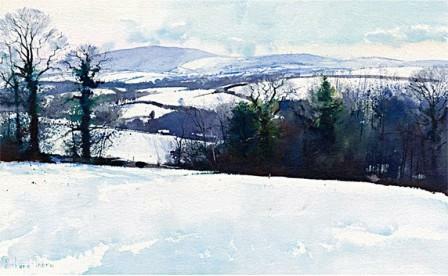 Thorn's style owes much to these contemporary exponents of the watercolour medium. 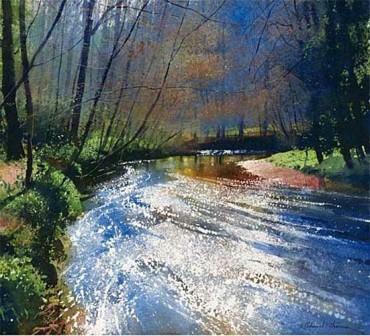 Richard Thorn creates paintings and limited edition prints using dramatic splashes of tone and colour. 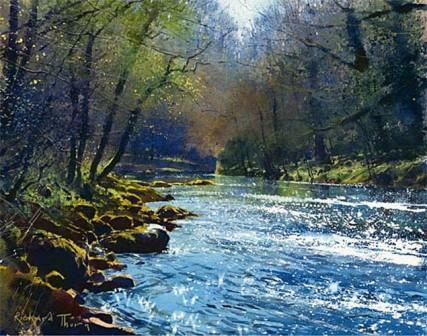 His art prints are extremely atmospheric often capturing the warmth of the summer's sun and the majesty of the ocean and landscape. 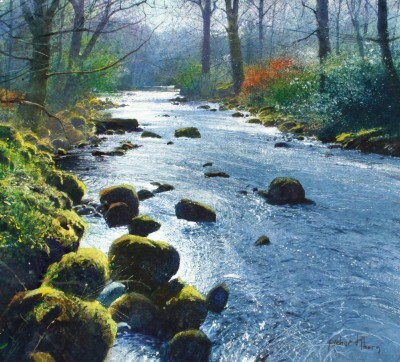 Richard is an intuitive artist, preferring to paint from 'feeling' rather than an academic standpoint. He says: "I love the poetry of the land and the sea. 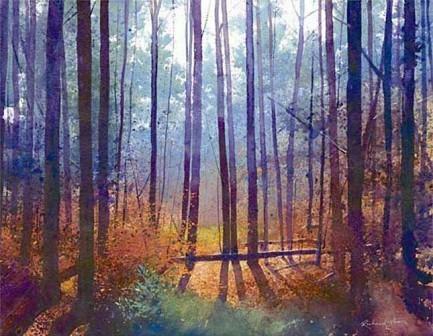 The associations are strong and deep and I try to convey this in my work".